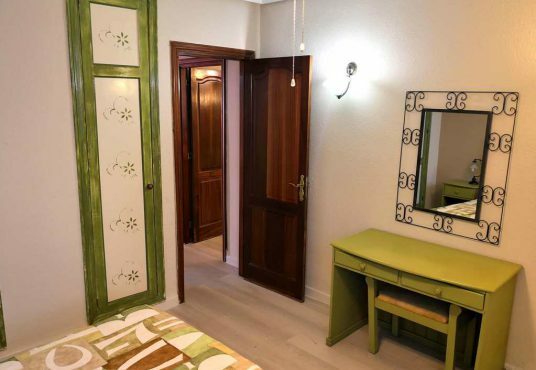 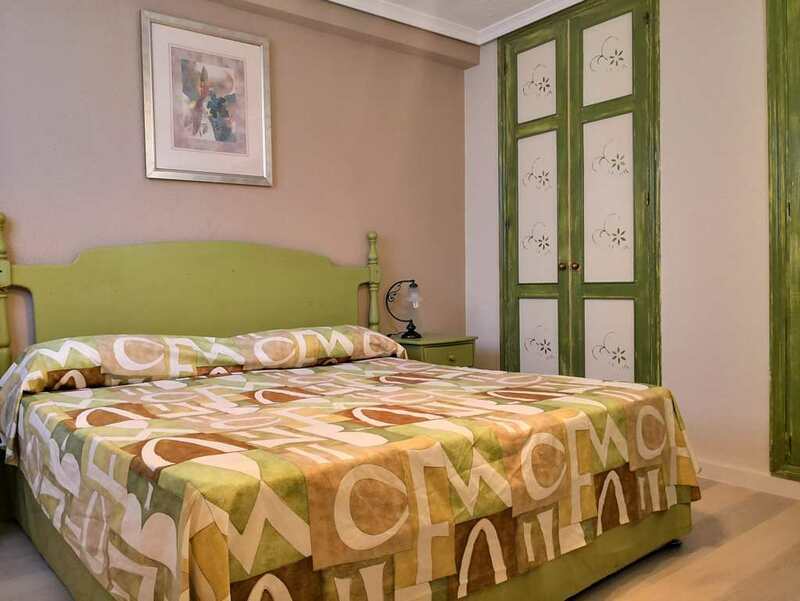 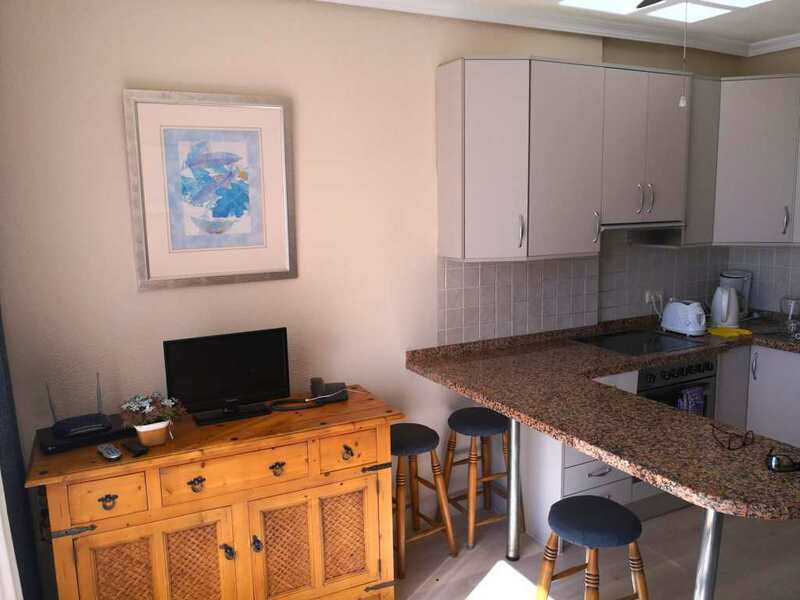 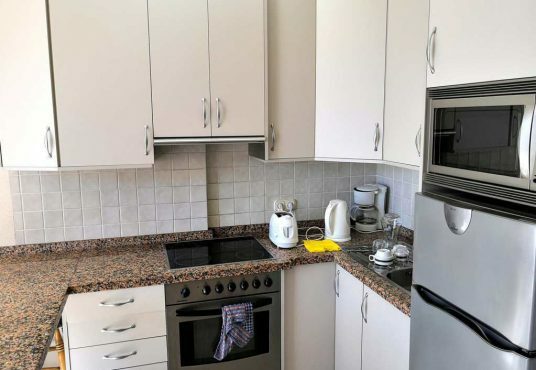 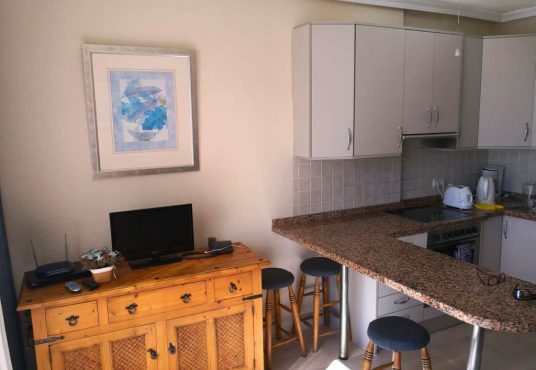 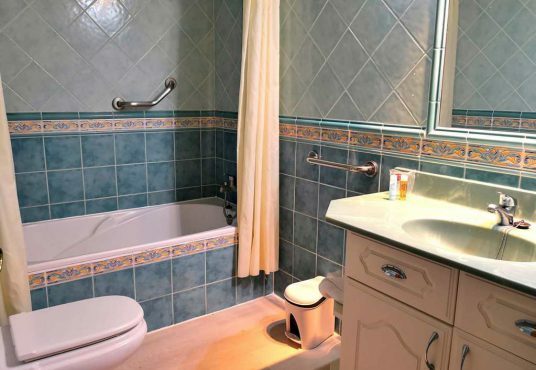 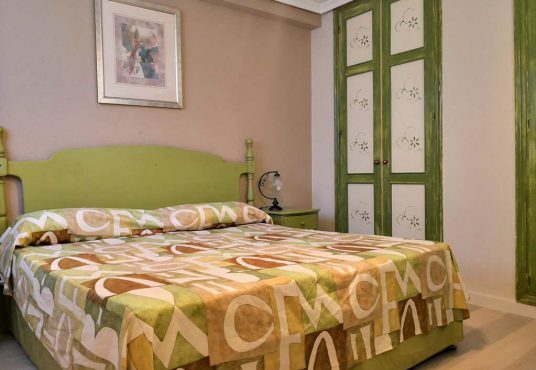 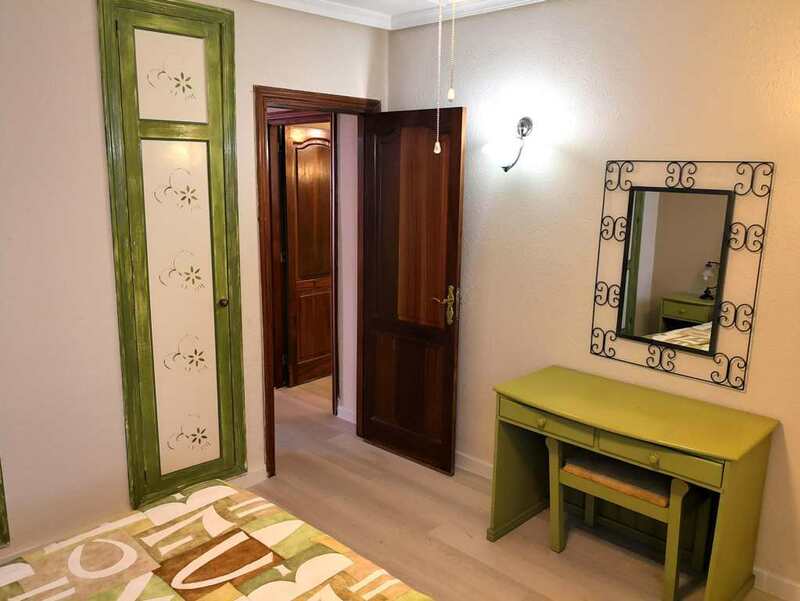 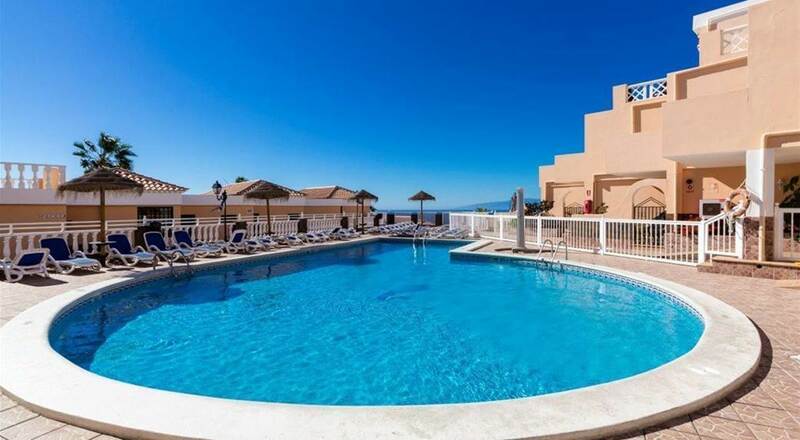 Lovely 1 bedroom apartment for sale in Paradise Court, San Eugenio Alto. 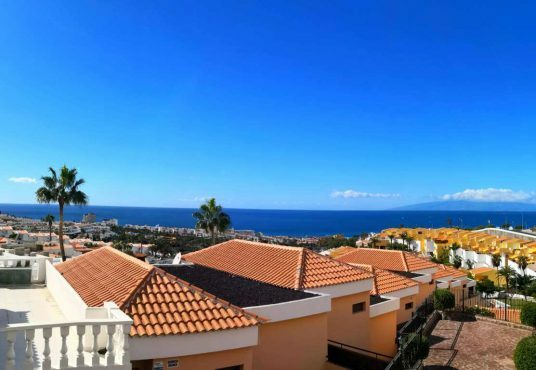 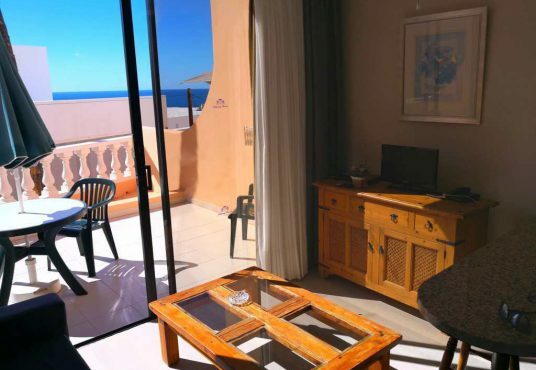 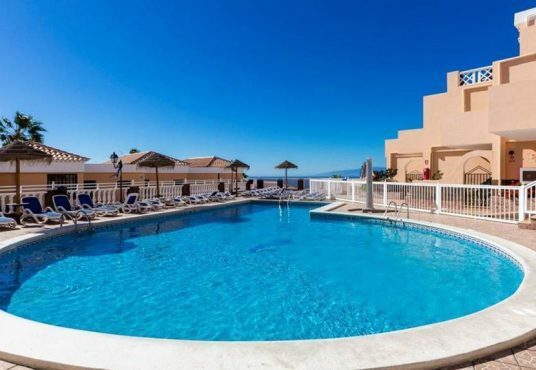 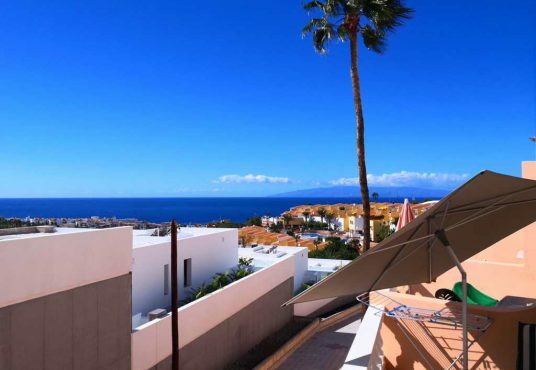 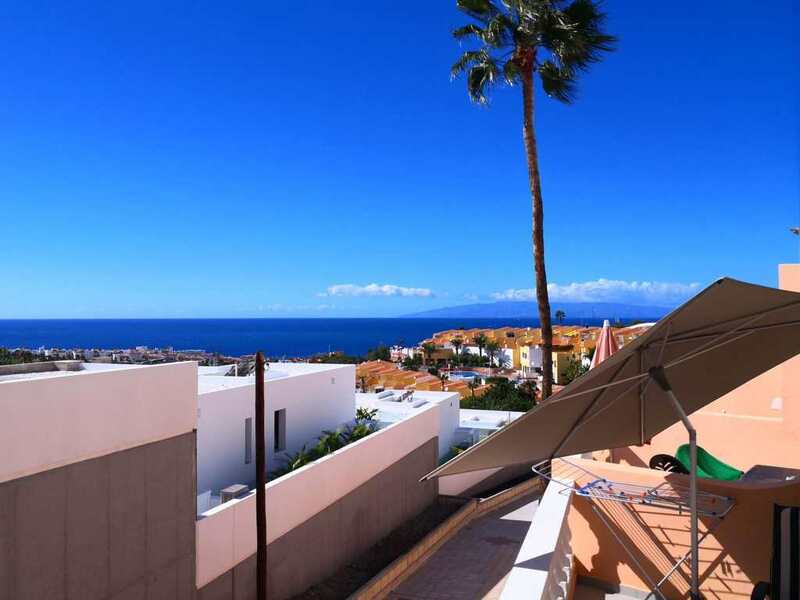 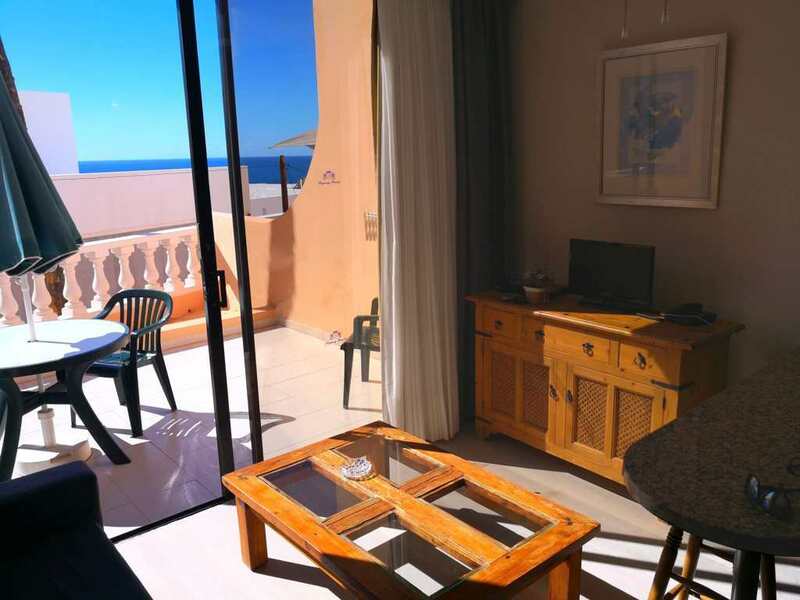 This apartment comprises of 1 double bedroom, 1 bathroom (complete with full bath), an open plan kitchen, a bright lounge-diner and fantastic terrace boasting gorgeous panoramic view of Las Americas and the ocean. 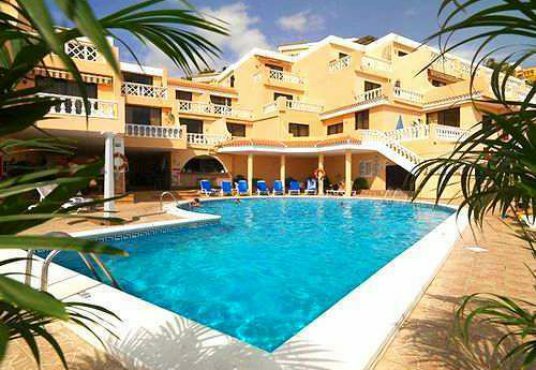 The complex has a heated pool, a pool bar, a reception in which you can book car hire, excursions etc and friendly on-site staff. 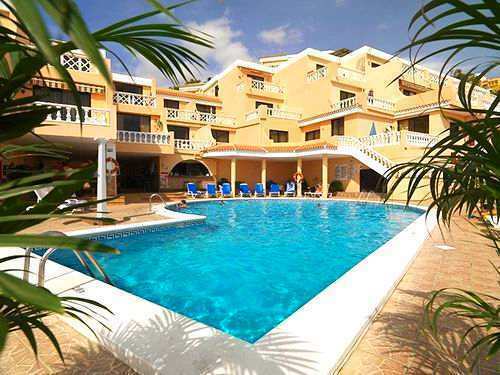 Situated in a fantastic area where you are close to the tourist attractions (Siam Park, Aqualand), shopping centres (Siam Mall, Gran Sur), there’s a bus stop nearby, shops, bars etc and only a short distance to other extremely popular areas such as Puerto Colon, Las Americas. 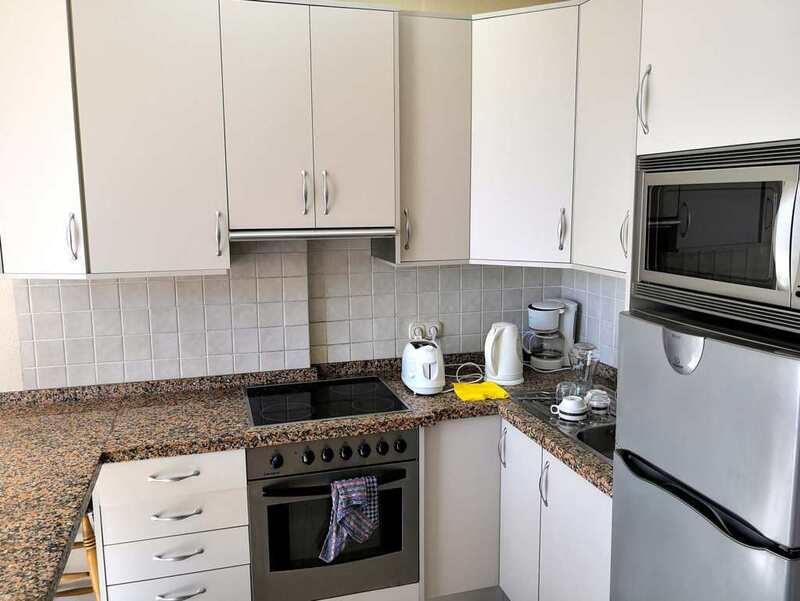 As the complex is residential but so centrally located it is perfect for living, holidays, rentals or as an investment. 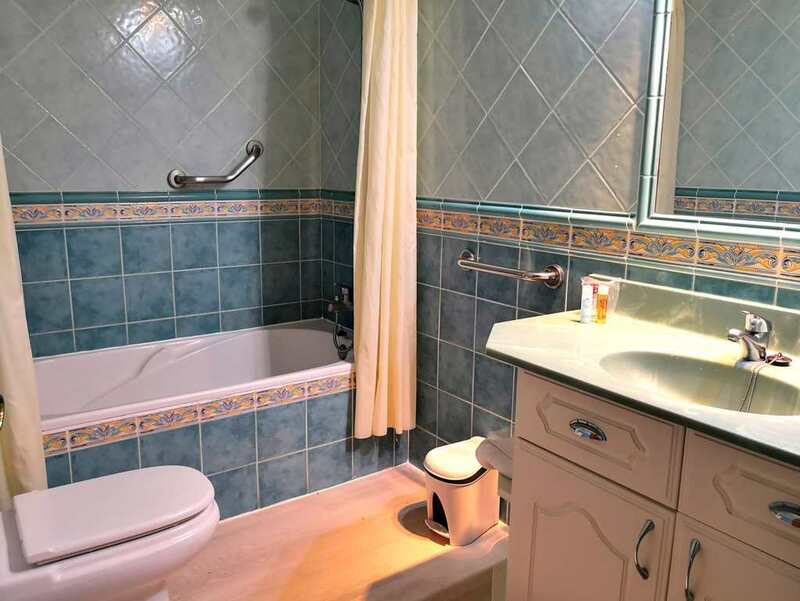 To be sold fully furnished.